Kaya Artemis Resort & Casino is an impressive hotel city close to Bafra. It was built directly on the sea, having a 200 metres long sandy beach with a jetty. It offers first class rooms and services. 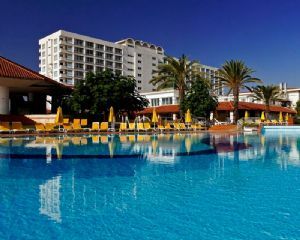 The hotel is only 38 kilometeres away from Famagusta and 75 kilometeres from Ercan airport. Located close to the beautiful town of Kyrenia, the impressive luxurious Cratos Premium Hotel nestles directly at the sea, even having an own port. 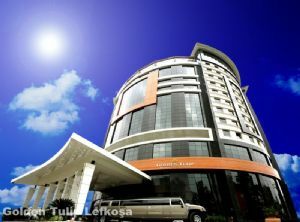 The hotel combines unrivalled architecture with supreme comfort and excellent services. It is only five minutes away from the lively Kyrenia city centre. When you seek a holiday where you want to be spoilt all day, the Cratos Premium Hotel is the place to be. Acapulco Resort & Convention & SPA is located directly at the sea, on a beautiful sand beach and within unique flora and fauna. 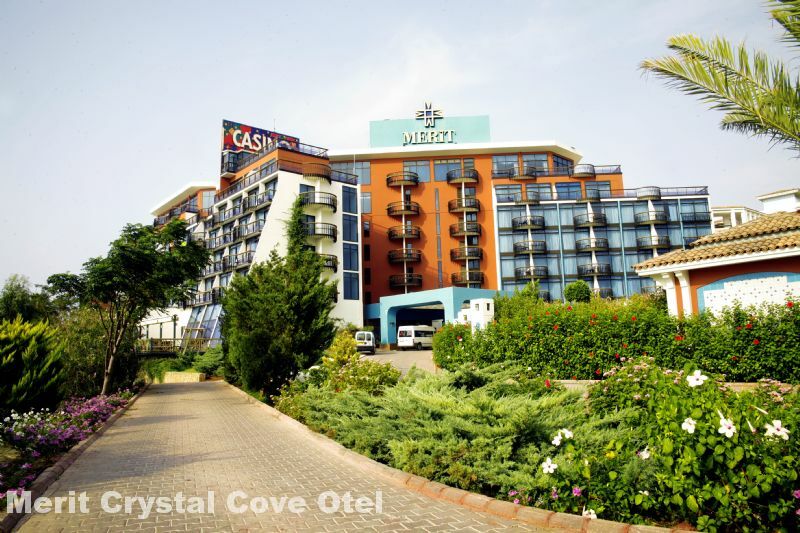 It hits the top ten list of Northern Cyprus hotels and provides you with a warm and friendly service, whilst meeting global standards. 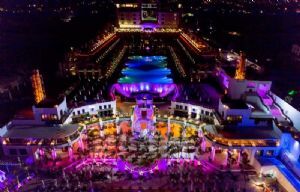 Acapulco Beach Club & Resort Hotel introduces real Mediterranean culture and is suitable for a range of different customers: Together with its convention centre and spa it serves visitors who come to Cyprus for leisure holidays, wellness or even business trips. The hotel is only 20 minutes away from Ercan Airport and resides amongst important historical places, such as the Kyrenia Castle, Shipwreck Museum, St. Hilarion Castle and the impressive Bellapais Abbey. 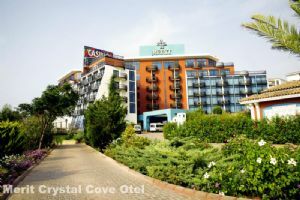 The magnificent Merit Crystal Cove Hotel & Casino is located in one of the most beautiful coves of the Mediterranean Sea, close to the lively town of Kyrenia. People say that this cove was the birthplace of the wind god Zefiros. The hotel offers everything you can imagine to live perfect holidays. It is only 10 kilometres away from Kyrenia city center and 45 kilometres from Ercan Airport. Entering Noah's Ark Deluxe Hotel & Casino is like coming to a completely different world, where sand, sun, sea and entertainment have melted together to provide an unforgettable holiday experience. 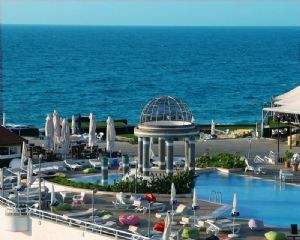 The hotel offers very relaxing holidays in a unique environment, directly at the beautiful Mediterranean Sea. It is also ideal for families with children as their needs are especially met. 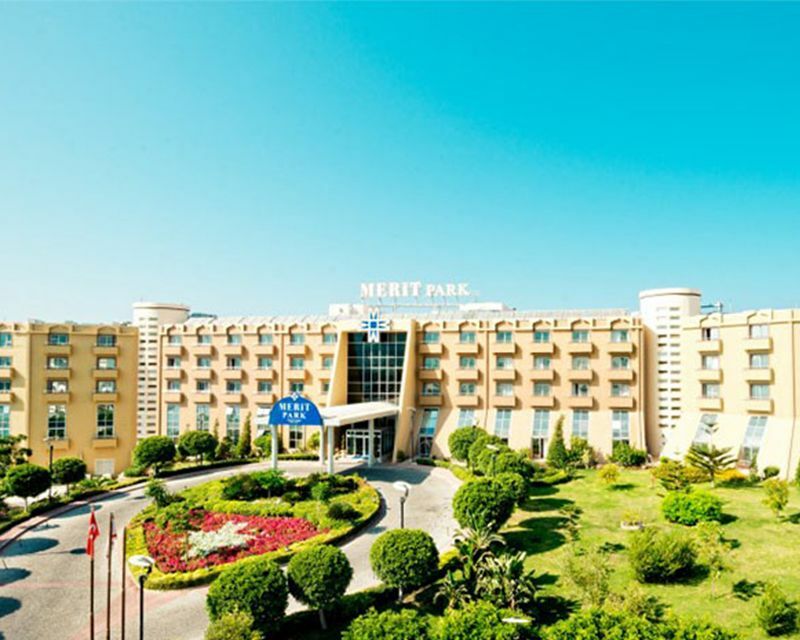 With a beachfront setting in a rather quiet location, the Merit Park Hotel & Casino pulls out all the stops: Great pools, attractive gardens and a relaxed vibe that is also perfect for families. The essence of the Kyrenia Castle is noted in the hotel's overall architecture. From there it is only a 10 minutes drive to the city centre of Kyrenia and 45 minutes to Ercan Airport. 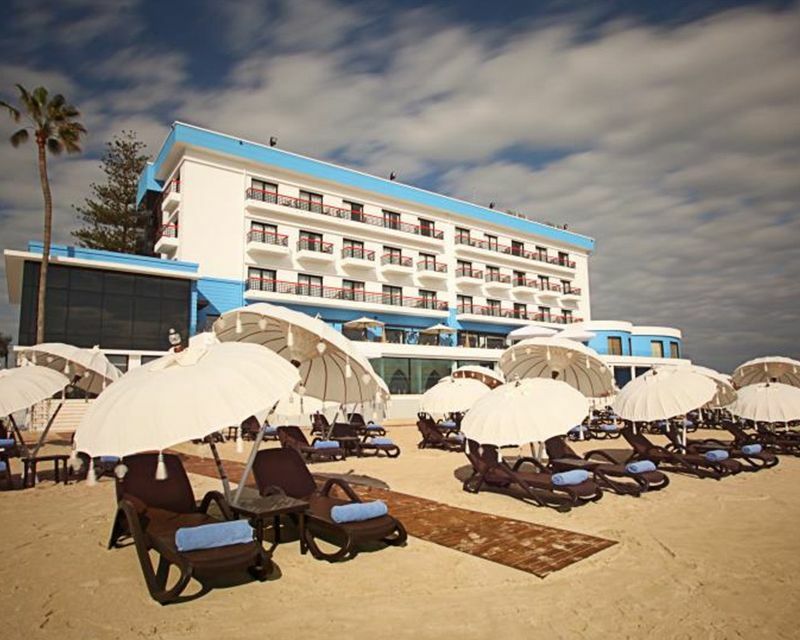 Salamis Bay Conti Resort Hotel & Casino is located on the shore of the historical Salamis beach, with its golden fine sand and crystal clear water. 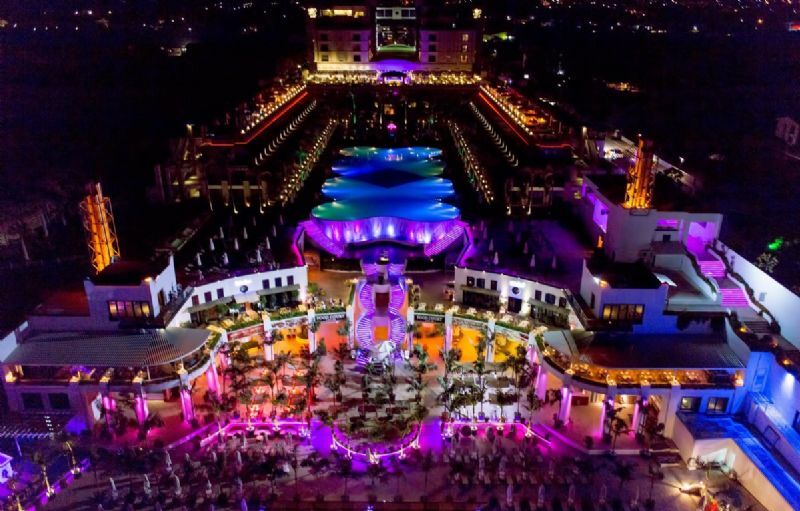 The hotel offers comfort, quality, attentive service and great design to ensure that every stay there will be unforgettable... For luxurious holidays in Northern Cyprus, the Salamis Bay Conti Resort Hotel & Casino is the ideal address. You find the hotel in a truly romantic setting under pine trees. Many of its guests, young and old, return to the hotel year after year. It is only 35 minutes away from Ercan Airport and 15 minutes from the historic city of Famagusta. 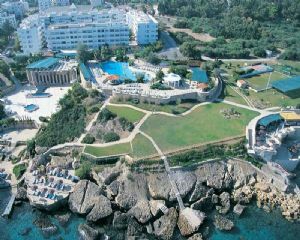 Jasmine Court Hotel & Casino is located directly at the turquoise sea in the heart of the lively town of Kyrenia. The hotel is famous for its excellent hospitality and comfort. Its rooms are all bedded in botanic gardens. The hotel is only 36 kilometeres away from Ercan Airport. 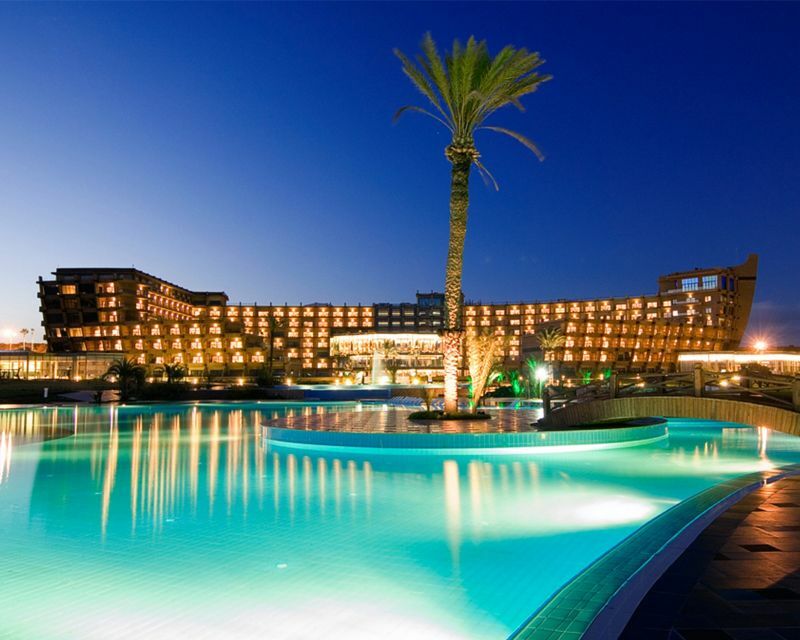 The elegant Arkin Palm Beach Hotel is located in the old port city of Famagusta, where the turquoise Mediterranean Sea, its private sandy beach and amazing sunrises all come together. 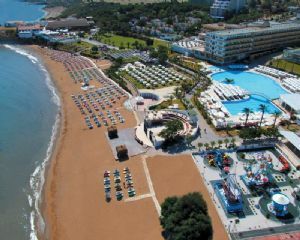 The hotel offers a truly idyllic atmosphere and everything one can imagine to enjoy relaxing holidays. It is only 30 minutes away from Ercan Airport and in walking distance to the beautiful centre of the old Famagusta city. 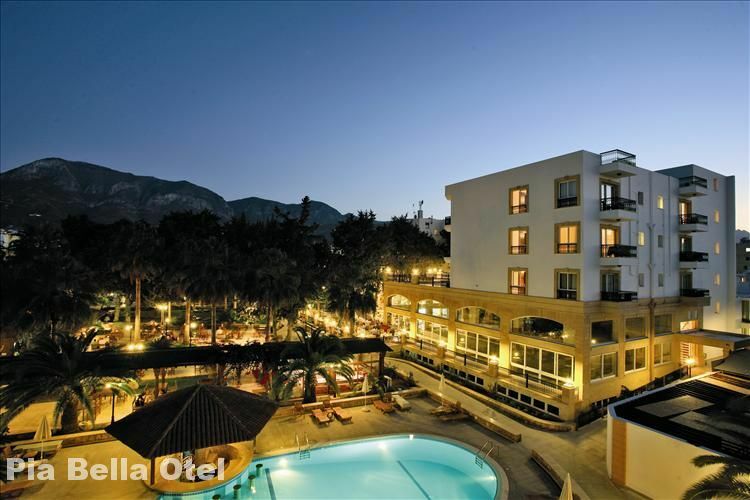 Dome Hotel is a very traditional hotel in the heart of Kyrenia. It was established more than 70 years ago. You will find it directly at the sea, on a flat pebbly coast. The hotel is only a five minutes walk away from the picturesque harbour of the city. It is known for its sophisticated ambience and great comfort. The exquisite Golden Tulip Nicosia Hotel & Casino is located in the heart of the country's lively capital Nicosia, on Dereboyu Street. 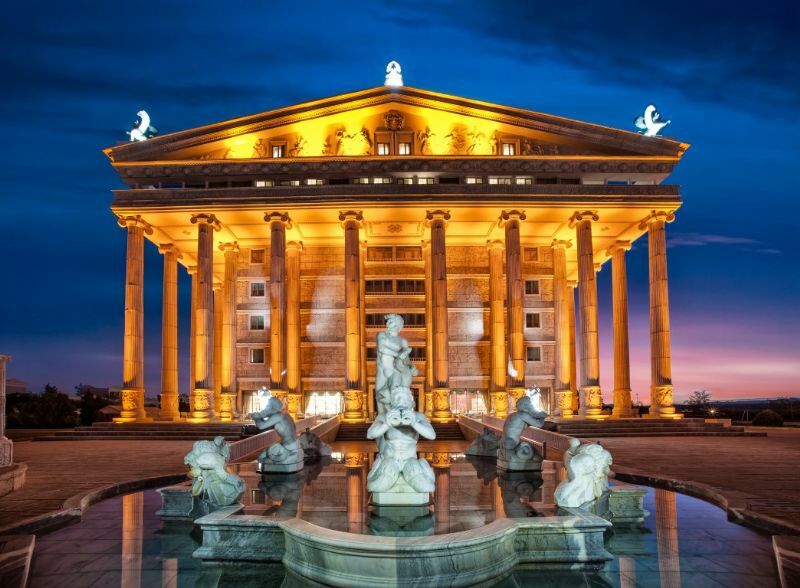 It is only a short walking distance away from various ministries, governmental and business offices, e.g. 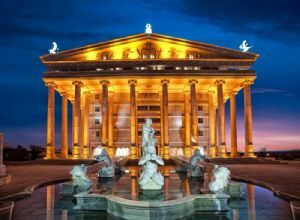 in the fields of finance, art, culture and entertainment. 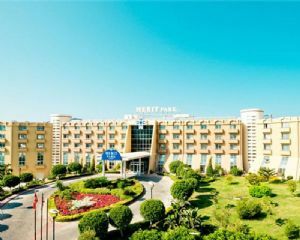 The nice hotel is also only 25 kilometeres away from Ercan Airport. 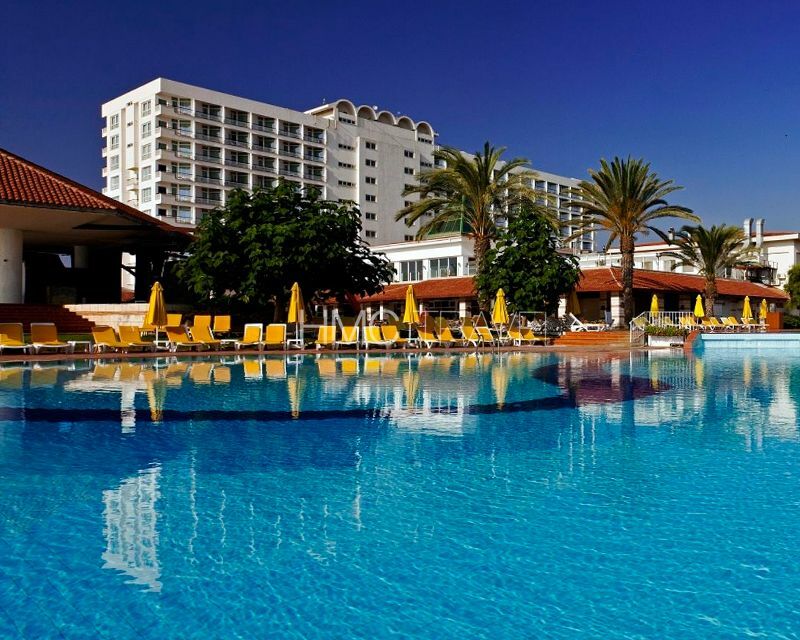 Cyprus Hotels And Package Holidays - 1999-2019 © Persefon Tourism & Travel Ltd. | All Rights Reserved.